One of the most frequently asked question regarding HCG diet is whether a woman should continue having her HCG shot during a menstrual cycle. HCG diet has become more and more popular so this kind of question often comes up. This is definitely worth discussing. From Dr. Simeons manuscript, NO injections are given during menstruation. He points out that woman should stop having their shot of HCG during their period. During the NO HCG day, you will still continue with your 500 calorie diet. However, as soon as your period is over you have to resume with your HCG at once. If you try to go without HCG after your period is over you may start feeling very hungry. The reason behind why Dr. Simeon suggests stopping HCG during your period is that it induces water retention. Your weight loss will slow down due to the water retention. But don’t panic and don’t get discouraged. Most of all DO NOT cheat because this will lead to a true stall, worst a weight gain. Remember that this is completely normal. As soon as your period is over your extra weight will just come off. Dr. Simeons also recommends starting with your HCG diet after your last day of the menstrual period. If you’re doing the 46 day protocol, you will still continue with the NO SHOT day every week. This is in addition to your NO SHOTS during your period. The “no shot” a week is to prevent immunity. It has nothing to do with your menstrual cycle. 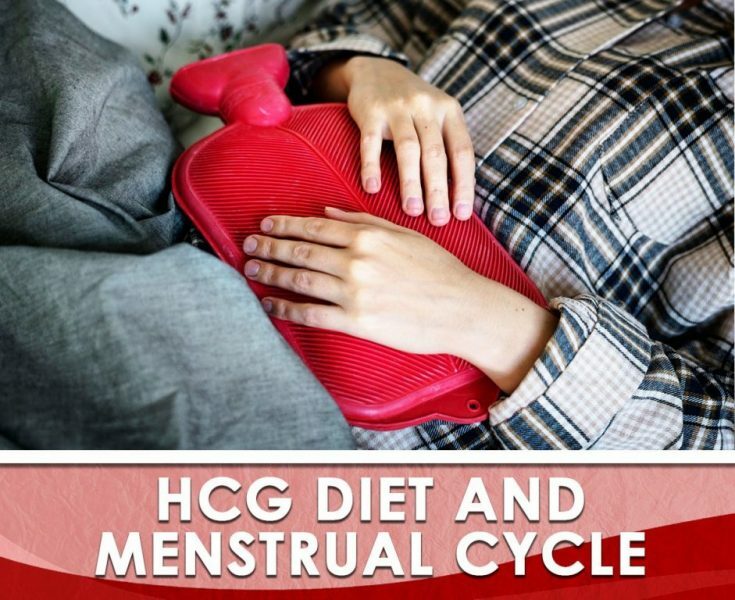 However, this rule does not apply if you are doing the shorter round of 23 days and that you have started with your HCG diet after your last day of the menstrual period. You are free to do the diet without any interruptions unless you are doing the longer round. 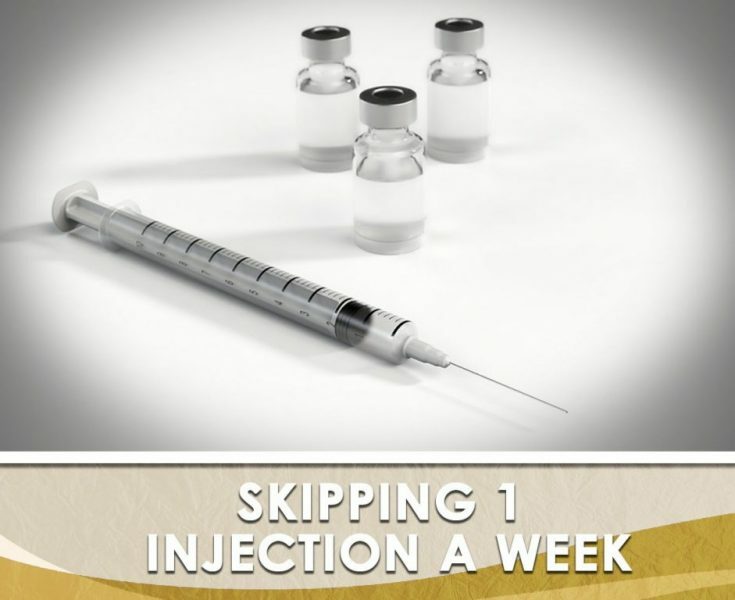 Most dieters stopped having their shot of HCG only on their heaviest flow. That’s about 1-2 days and I think it’s a reasonable approach to do. Some continue injecting through their period while others stopped for the full duration of their period.